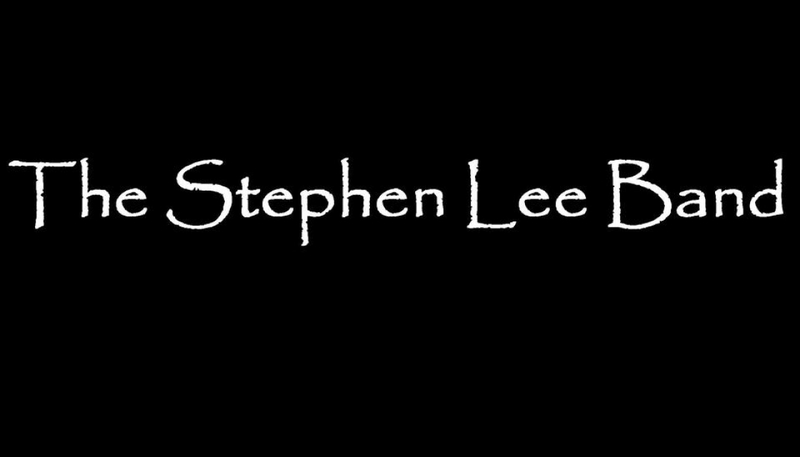 Based out of Atlanta, Georgia The Stephen Lee Band (SLB) performs across the U.S. bringing an all-inclusive live entertainment experience right to you! SLB performs for weddings, corporate events, private parties, festivals, concerts, and much more. We use our experience to help you plan your event and make it memorable long after the party is over. Stephen will contact you, well in advance of your event, to review every detail, your taste in music and every activity that may take place. This allows him to produce a timeline of events and surround them with the proper music at the appropriate time. This timeline maps out when specific moments, such as toasts, special dances, and food course servings will occur, so that the music will complement each activity seamlessly. Our goal is to allow you to relax and thoroughly enjoy the occasion! As band leader, Stephen takes responsibility for keeping the entertainment going and the party running smoothly with finesse and style. We make sure your event is properly planned and in the end extraordinarily entertaining. It's all about creating the ultimate party and we help make that happen! Hi Everyone! Thank you so much for "tipping" us here on our website! We certainly appreciate the support! And we hope you enjoy the music! !